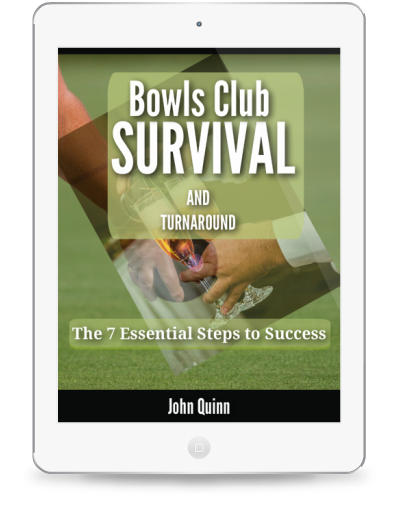 There has been a lot of speculation of late about the decline in bowling memberships and the subsequent impact on individual clubs and their chances of survival. They will exceed their members and prospective members expectations for quality. They will squeeze every last bit of value from every pound spent by applying strict cost control . 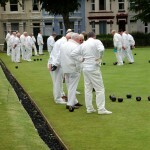 Since the green is the biggest cost centre at any bowling club and of course one of the biggest assets (we think there is a bigger one and you can read about here), without which there would be no club, we talk a lot on this site about getting the greenkeeping right. However there are many other aspects of club management where you can make changes to improve your club’s finances and future prospects. Club Optimisation is the process of evaluating every aspect of your management processes and making small incremental changes and measuring the results. When a change brings a benefit, try tweaking it again. Essential supplies like beer, wines and spirits, food, cleaning supplies and stationery can all be re-negotiated or sourced through new suppliers. Essential services like electricity, telephone and gas can be switched to new suppliers for better deals. Some less obvious items are collecting email addresses from all members to cut down on postage costs, direct debit subscription payments. Then there are staffing issues. Its important to look at every wage or payment to ensure firstly that it is absolutely essential and secondly that it represents best value for money. Can jobs be combined to make best use of resources, e.g. bar work and cleaning. We then come to the question of value to customers. Until now most clubs have had the luxury of not having to try too hard to retain members. It is now very different with many clubs struggling to maintain membership numbers and needing new strategies for sustained club growth and prosperity. This I would suggest requires a “business like” approach to club management, and thinking of members as customers. This means thinking like a business in all of your management decisions for your club. By engendering a feeling of belonging and by adding value at every opportunity, you can offer your members something they can’t get anywhere else. Finding ways to add real value at low cost needn’t be difficult, it just requires a bit of lateral thinking in many cases. For example, some of your members will operate their own businesses, it might be possible to work with them to add special offers to the membership package. This type of arrangement can be very beneficial both to the club and the vendor. 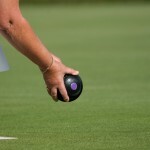 I want to start a bowls club; what steps do I need to take? This is an encouraging question that has cropped up a few times in the searches that brought new visitors to the site. Make it a community re-generation project and involve as many different groups as possible. Aim to revive a derelict green that is no longer in use as this will always be a better proposition than building from scratch with regard to time, cost and post construction difficulties; see here. 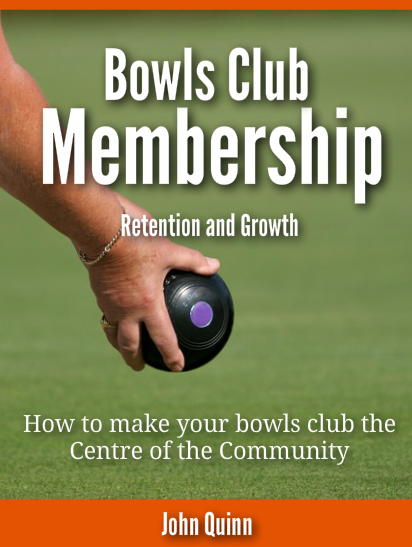 Download the Manifesto for a Successful Bowling Club here. Consider where your income will come from and how you will keep things moving ahead positively; in other words create a project or business plan. Details here. Think about how you will encourage the local community to become involved, see here. Involve the local council to help you tap into any free resources and help there might be for community projects. When asked to name their club’s greatest asset, most club members will without hesitation say “the green”. As a green maintenance company you wouldn’t expect us to put up much of an argument against that now would you? When thinking about turning your club’s fortunes around it is easy to get sidetracked by barriers; and even easier to think that all barriers are the same. However, if you look closely at the barriers to starting the process of recovery, there are different varieties; on a basic level some of these barriers are “problems” and some are “constraints”. Have a look over them; you will notice that you normally can’t do much about constraints, but you can usually resolve problems. So…stop worrying about the constraints; work around them. Find a local engineer (member) and do a deal…or use the warmer rooms to start with. Create a new category of membership for your new target markets or re-negotiate the license. Above all get working on something…decide what the top 3 barriers (problems) are and get working on them.